For more than three decades, the city of Aurora Cultural Services Division has brought fun times to evenings over the summertime with the FREE summer concert series. This year, the tradition continues with yet another great line of diverse musical styles along with food trucks. July 12 – Music by Cowboy Dave Band and food by Comforts of Home, offering all sorts of comfort food. The Cowboy Dave Band is known for embracing the hard-swinging honky-tonk country music style. 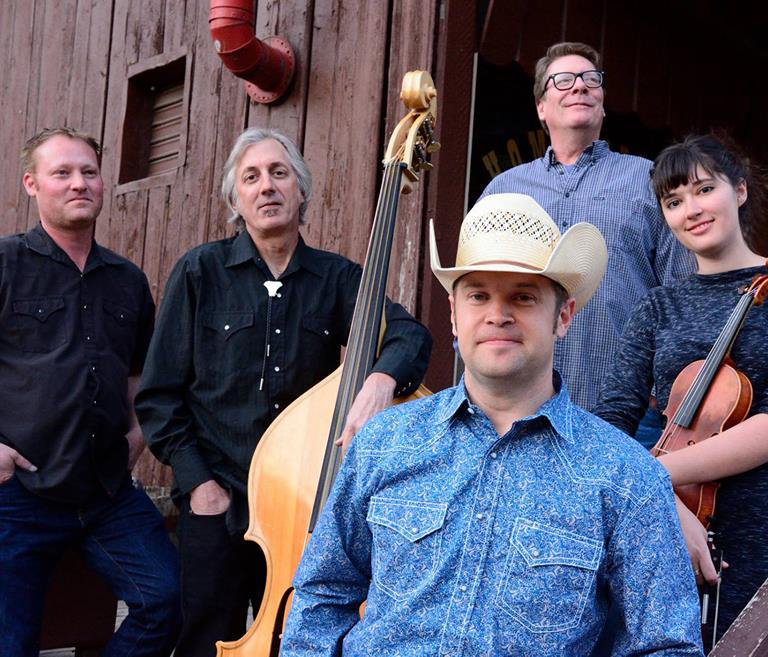 After a successful career touring the country with the Nebraska-based band FortyTwenty, Dave Wilson moved to Colorado where, in 2009, he formed the Cowboy Dave Band. This band keeps busy performing in Texas, Colorado and surrounding states. Learn more at CowboyDaveBand.com.